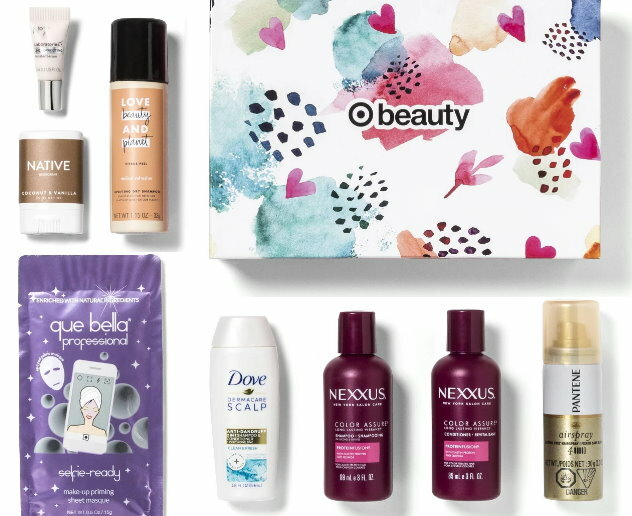 If you haven’t done so yet, the Target Beauty Box for February is still available while supplies last, and it is priced at $7 and will ship FREE. If you aren’t familiar, Target Beauty Boxes contain a mixture of sample & full-size beauty & personal care products. This beauty box includes the following eight products….